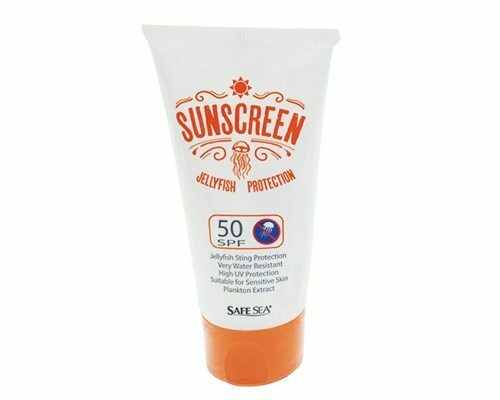 Safe Sea Jellyfish Protection Organic SPF 95 Sunscreen 100ML is an organic sunscreen with higher UV protection and offers double protection from the sun and jellyfish stings. 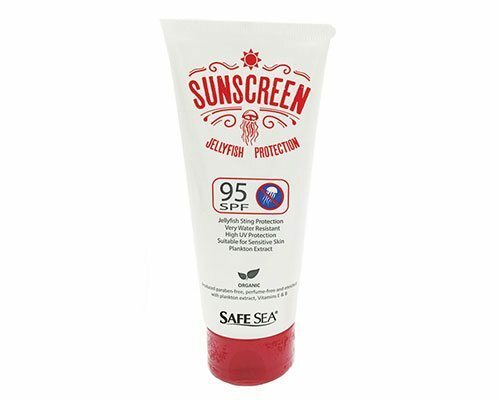 Offering double protection from the sun and jellyfish stings, Safe Sea SPF 95 sunscreen is an organic sunscreen offering higher UV protection. 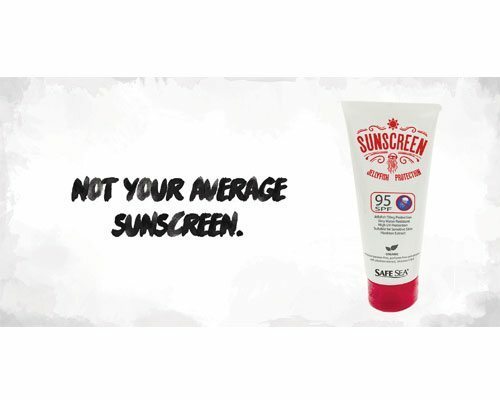 It is a very water resistant sunblock, which can last up to 80 minutes of aquatic activities. For the meticulous ones when it comes to lotions. 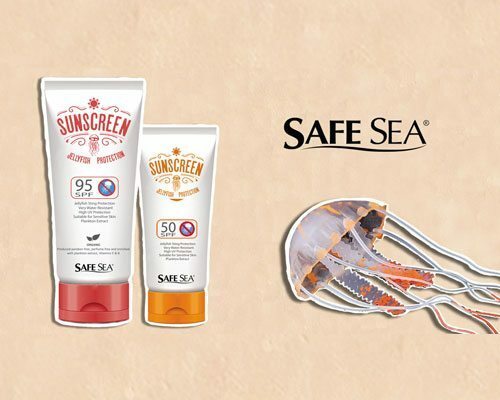 I have sensitive skin and I get very picky when it comes to lotions but SafeSea Sunscreen best fits for me. Recommended it to my friends and they loved it too!